Welcome to your online photo session consultation! Our most popular package! This option includes an optional outfit change which means more variety and more final edited images. you’ll receive an online gallery where you can view all of your edited images (40-50 images) and place orders for prints online. You’ll also be able to download your images from your gallery. The downloaded images are hi-resolution and have full print release. The images are full size and will print at any size, as well as specialty products. We also give you access to order prints through the print company we use. This is the perfect package option for someone who highly values their photos, wants beautiful wall art, and wants to archive their own images and have the option to print anywhere. With this package you'll receive an online gallery where you can view all of your edited images (30-40 images)and place orders for prints online. You’ll also be able to download your images from your gallery. The downloaded images are lo-resolution and have limited print release. The images are greatly reduced in size and will print only up to a 5x7. All other print ordering is done through Studio Eleven, either in our studio or online. This is a great package for those who really want to be able to have all of their images on their computer or device for social media and digital sharing but, wants to order their large prints through Studio Eleven. There are no additional outfit changes with this package option. Our basic session option includes an online gallery where you can view all of your edited images (25-30 images)and place orders for prints online. We also always offer the option of coming in to the studio for your ordering. There are no outfit changes and no digital files included in the Basic option. For the client who isn't interested in digitals, and instead only wants stunning wall art and gift prints, this package is ideal. Our Mini Sessions are a great option for anyone wanting a very quick photo shoot with just a few final images. Platinum Mini Session - $425 • 1 outfit • you’ll receive an online gallery where you can view 10 edited images and place orders for prints online. You’ll also be able to download your images from your gallery. The downloaded images are hi-resolution and have full print release. The images are full size and will print at any size, as well as specialty products. Deluxe Mini Session - $225 • 1 outfit • With this package you'll receive an online gallery where you can view 10 edited images and place orders for prints online. You’ll also be able to download your images from your gallery. The downloaded images are lo-resolution and have limited print release. The images are greatly reduced in size and will print only up to a 5x7. All other print ordering is done through Studio Eleven, either in our studio or online. 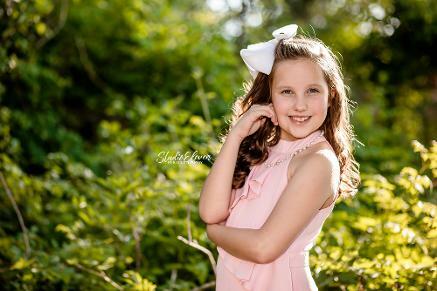 Basic General Mini Session - $125 • 1 outfit • you’ll come back to the studio after your photoshoot and be able to view 10 edited images and place orders for prints and specialty products. There are no online galleries with this option. 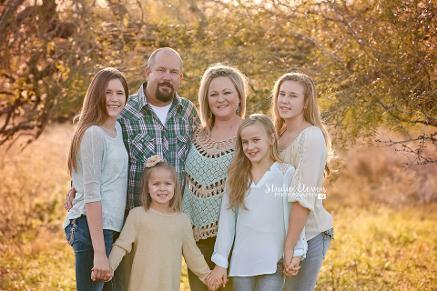 Or CLICK HERE to book your Session with us today! Why aren't any prints included in the sitting fee price? -- Session fees include the photographer's time, talent, editing of all images, and a password protected online viewing gallery. A lot of time goes into each session. Our job doesn't stop once the camera lens cap is put back on. We take great care in choosing your best images, editing them in our style and setting up your online gallery. Unless specified, prints are not included in the session fee. We've also taken great care to research and find an amazing professional printer that we use in order to offer high quality professional prints and products at low prices. Should you purchase a digital file option, we'll give you guidance on getting the best out of your printing options. What's an edited proof? -- These are the final edited images from your photo shoot. You'll be able to view these images in person and/or online and choose which products you'd like to purchase. Actual digital files with print release are only given with Deluxe and Platinum package purchases. Sessions generally take anywhere from 15 minutes to 2 hours depending on number of people in session and outfit changes. For locations outside the Skidmore/Beeville areas, travel fees apply. Please contact us with any questions or special requests. We are always happy to customize a package for you and are flexible to your needs.